The Good Boy Rawhide Chew Twists Dog Chews are made from 100% natural rawhide and are great for keeping your dog entertained. Prevents boredom and at the same time helps to clean their teeth and improve their dental health as they chew. 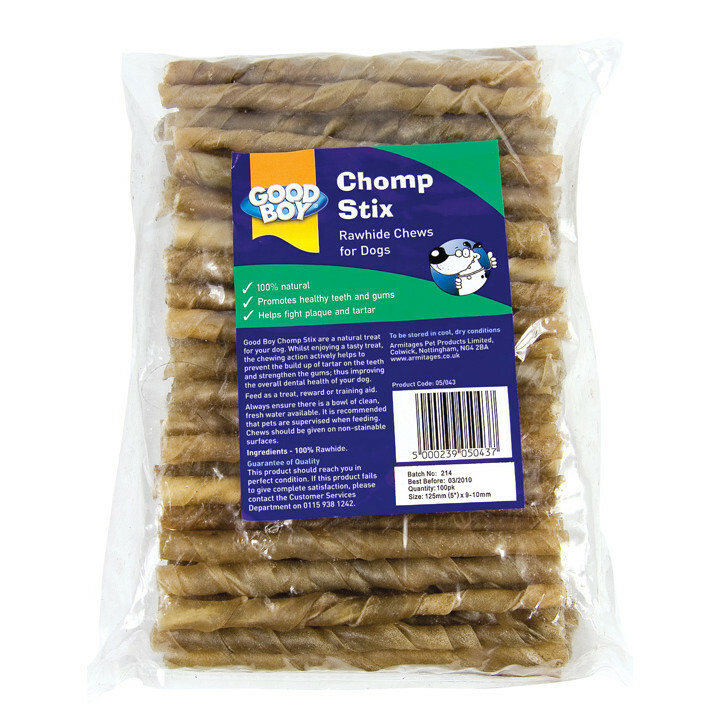 There are currently no questions for Good Boy Rawhide Chew Twists Dog Chews - be the first to ask one!